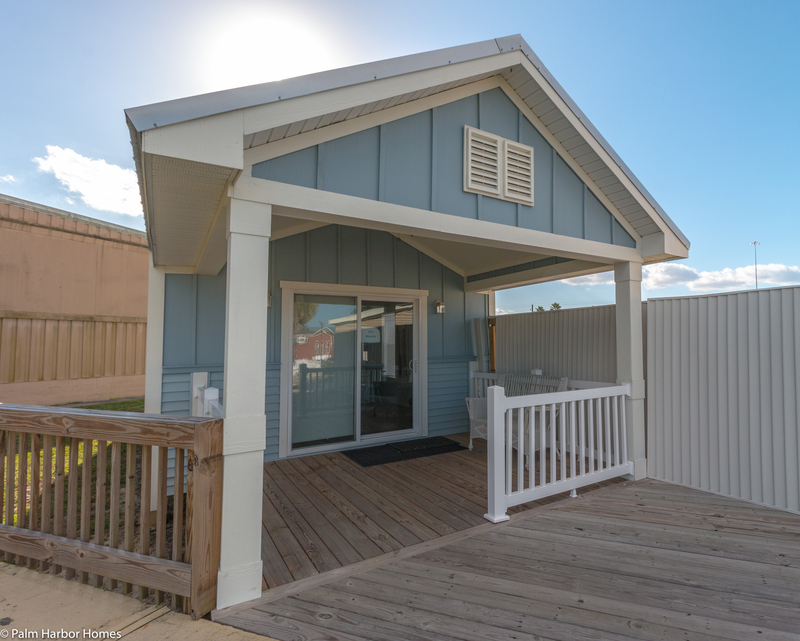 The Waverly model is a little larger than the typical tiny house at 550 square feet, but it captures a ton of character and charm into a tiny foot pint. The craze of tiny homes has swept across the nation as many people are taking a hard look at their lifestyle and trading in their dreams of excessive square footage for the bare necessities. By definition, a tiny house is one that is less than 400 square feet. While that may not seem like enough space to even think clearly, families across the nation are finding solace in the little things. Here are just some of the advantages to downsizing. to own a home in the near future. Many tiny house owners tend to build their houses from scratch using scrap yards, closeout deals, and rejected materials in a mismatched labor of love. While prices vary, you also have to add in the value of your time. Building a home is no easy feat and could take hundreds, if not thousands of hours. Because of their small stature, tiny houses are easily placed on lots that may have been a challenge to fit a normal sized home. Some tiny houses are even built on trailers, allowing owners the freedom to move on a whim. It is important to check local zoning ordinances to see what is and is not allowed in certain areas. You may need to slightly adjust your expectations or blueprints to be in regulation. Due to the growing popularity of tiny houses, manufacturers are taking notice and providing smaller options. Palm Harbor has several models including the 12351, The Horizon, and others that boast a square footage of less than 400 square feet. This can help you to save the time and hassle of procuring your own floor plans, materials, and labor. Palm Harbor can make your tiny home dreams come true! For more information about Palm Harbor’s tiny houses, contact us at 1-888-466-3718. We are happy to help you find a home that fits your vision.